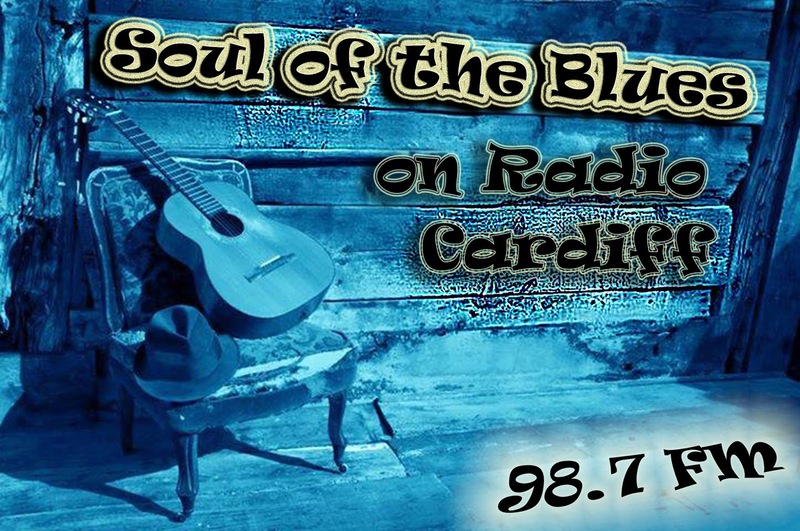 Soul of the Blues, com Jeremy Rees #133 - BLUEZinada! This edition was broadcast on Radio Cardiff 98.7FM on Wednesday 23rd March 2016. First broadcast on Radio Cardiff 98.7FM on Wednesday 6th January 2016 - and also heard on 89.2 RCFM (Rhine-Ruhr, Germany); Radio Goolarri 99.7 FM (Broome, Western Australia); WRFN 1025 (UK); Kansas City Online Radio (USA); Spellbound Harbour Radio 106.8 FM in Gisborne, New Zealand; Radio Heatwave (Spain); Pennine 235 (West Yorkshire, UK); Jazz & Bossa Radio (Puerto Rico) and MDORadioBlues (South Carolina, USA) and BLUEZinada! (Brazil).